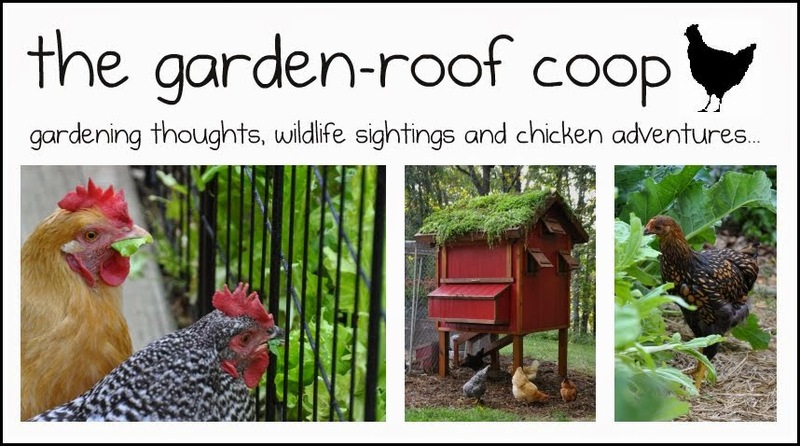 the garden-roof coop: Community Chickens Post! 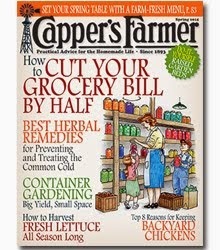 ~Reader's Question: Are hedge-apples safe for my hens to eat? 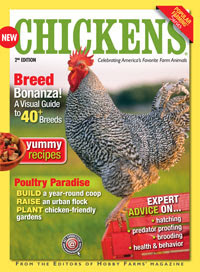 Community Chickens Post! 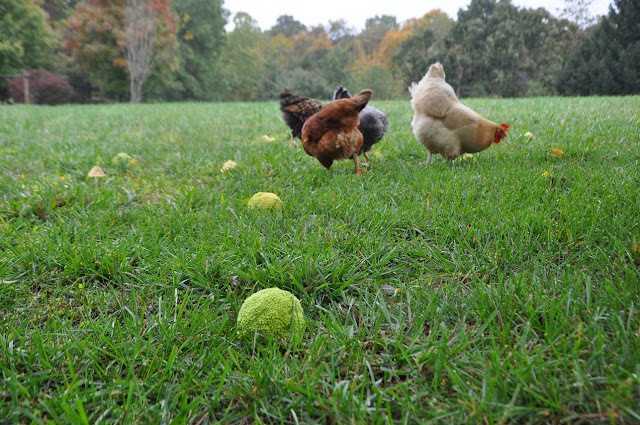 ~Reader's Question: Are hedge-apples safe for my hens to eat?